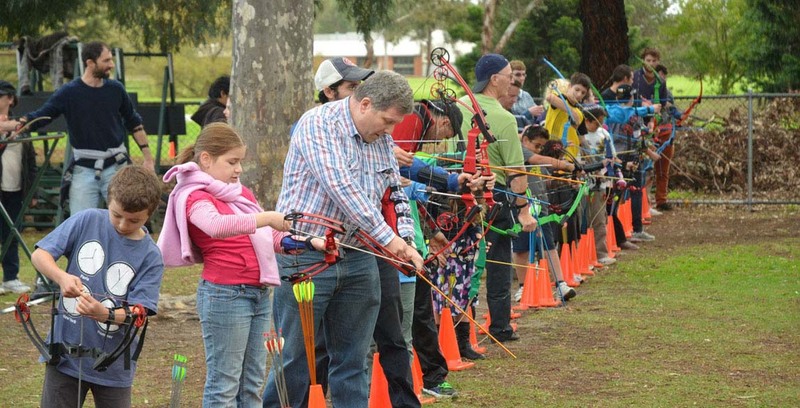 Oz Bow is Moorabbin Archery Club’s Saturday and Sunday morning archery program for ages 6 to 80+. 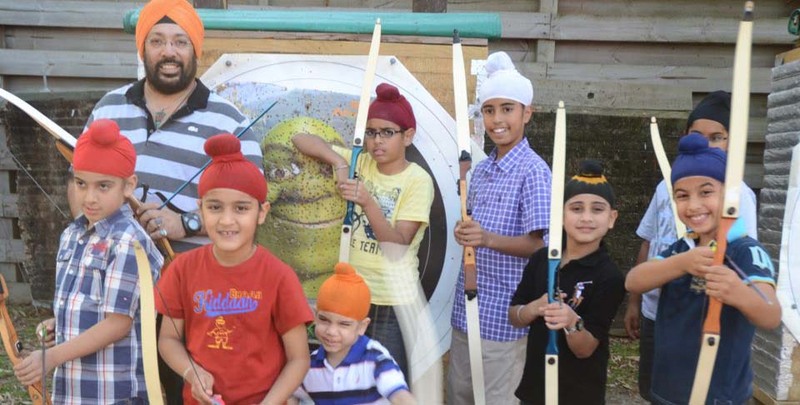 The program is designed to encourage participants to have fun and enjoyment while participating in a structured archery sporting development program. 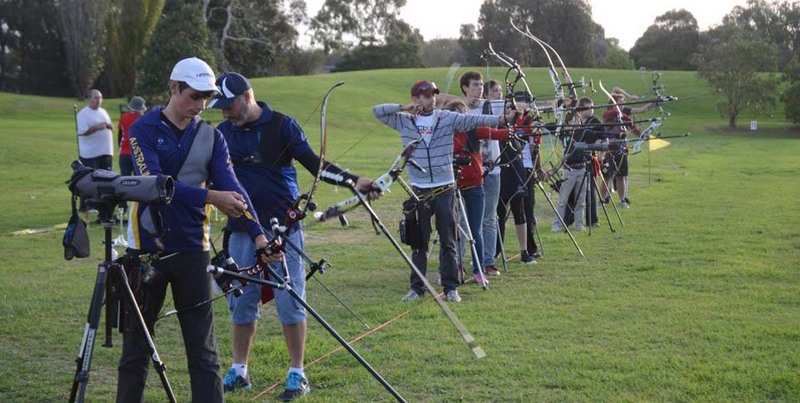 The Come and Try Oz Bow program is run by qualified instructors. If you choose to take an OZ-Bow membership, the weekly cost is reduced to $14.00. 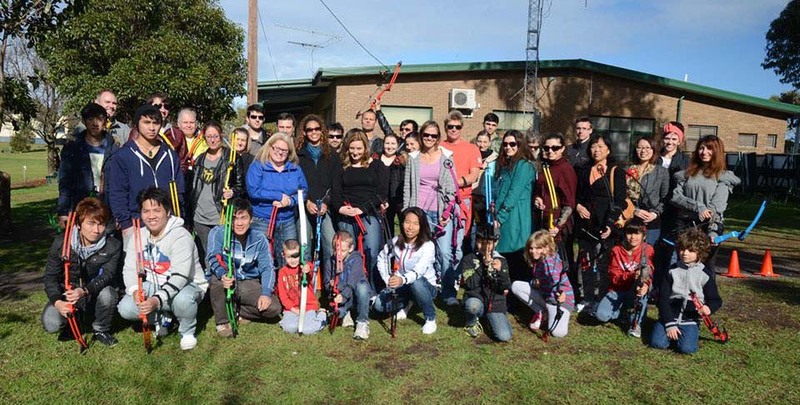 The benefits of membership includes an automatic membership to the Oz Bow Club, Archery Australia and Archery Victoria and covers all necessary insurances. There is no obligation to attend every week and the weekly fee only applies when you attend. The program is award-based with certificates for scores, attendances and improved performances. You can contact us for more information or simply turn up on a Saturday or Sunday morning to get started.